For all your West Vancouver Junk removal needs JUSTJUNK is ready to help! 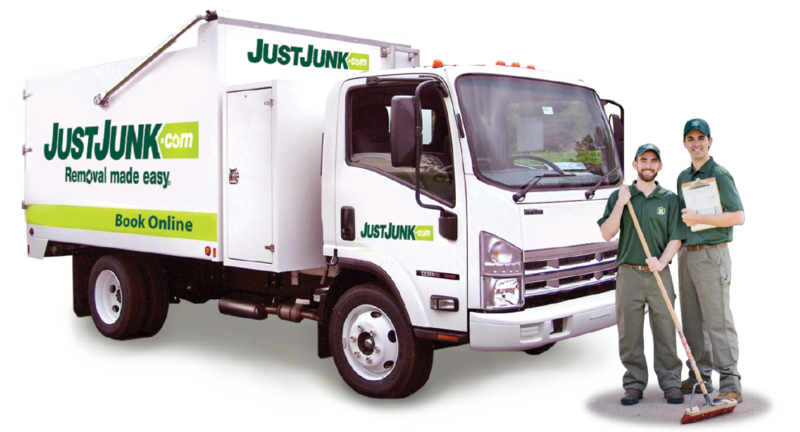 Removing anything from anywhere is our specialty and our professional removal team is always ready to help you get rid of junk as early as today by meeting with the JUSTJUNK West Vancouver team! 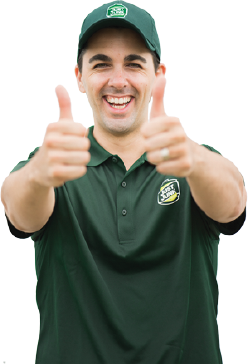 All you have to do is point to the junk you need removed and that junk disposal West Vancouver team is ready to help. With our competitive volume-based pricing all you pay for is the space your junk takes up in our truck. We do all the work for you at no extra cost to work with any budget. From junk pickup to junk hauling the service team at JUSTJUNK® is always ready to do the job no matter the size. After our free, no obligation on-site estimate we are prepared to take away your junk immediately as quickly and efficiently as possible. Save a trip to the dump and put those items to use. 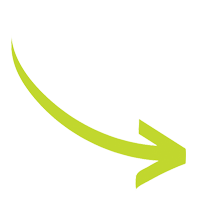 The junk removal West Vancouver team works with local charities to dispose of your junk in an environmentally friendly way–as much as 60% of items are used again. Avoid the dump with JUSTJUNK! Meeting with a West Vancouver junk removal professional is easy and can start as early as today! With our same or next day service that junk can be there in the morning and gone by the night. Book online!